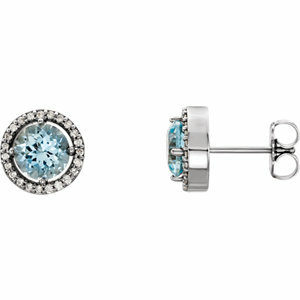 Gold and Diamond Heart Pendants at Pritchett's Jewelry Casting Co. Inc. Gold & Diamond Earrings at Pritchetts Jewelry Casting Co Inc.
High quality earrings shipped direct to you! 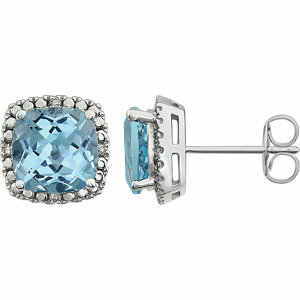 14kt White Sky Blue Topaz & .06 CTW Diamond Earrings ! 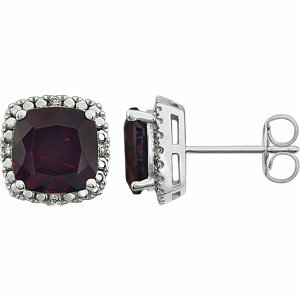 High quality gold and diamond earrings shipped direct to you! 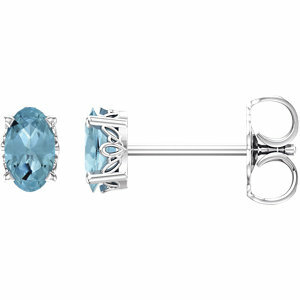 14kt White Aquamarine & 1/10 CTW Diamond Earrings ! 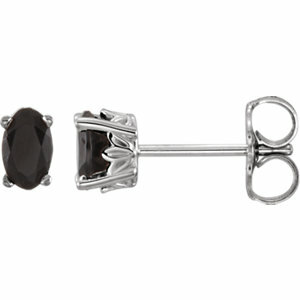 14kt White Amethyst Earrings ! 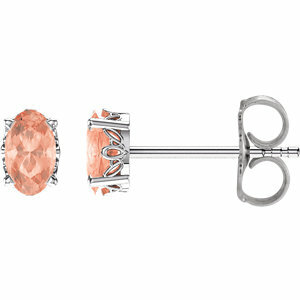 14kt White Morganite Earrings ! 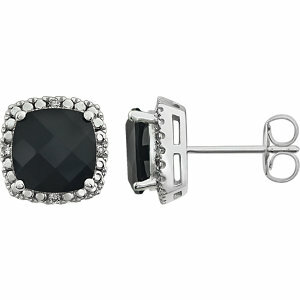 14kt White Onyx Earrings ! 14kt White Pink Tourmaline Earrings!